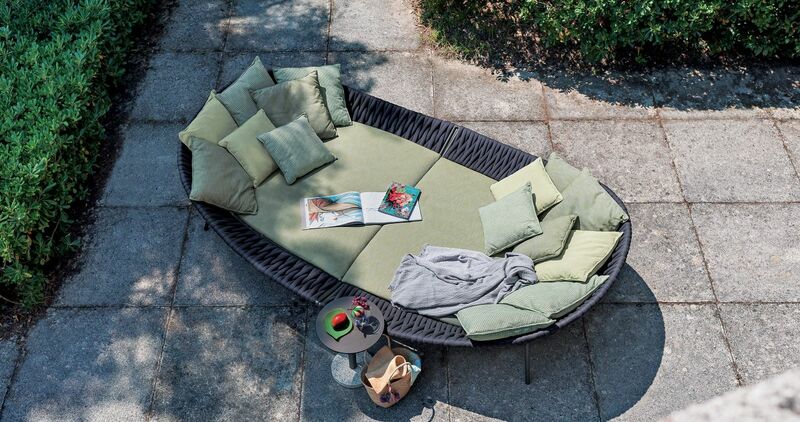 What is new in the high-end outdoor furniture world? 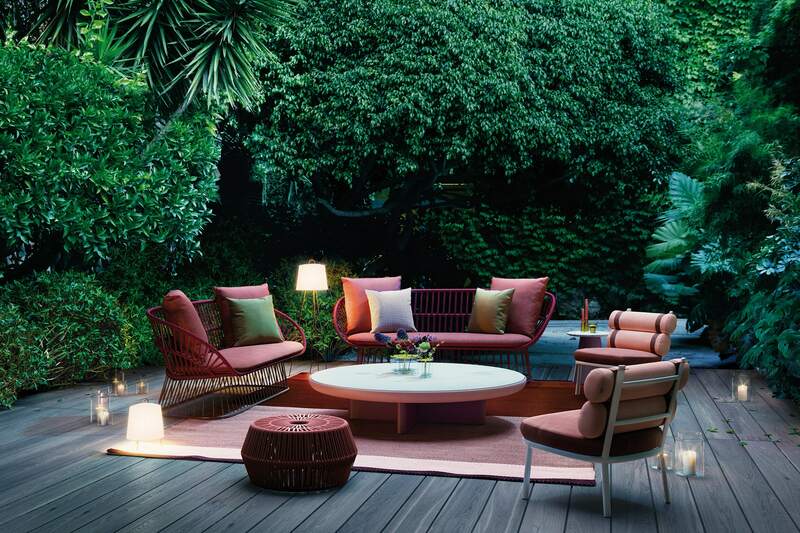 Our collection of new high-end outdoor furniture items for 2018. 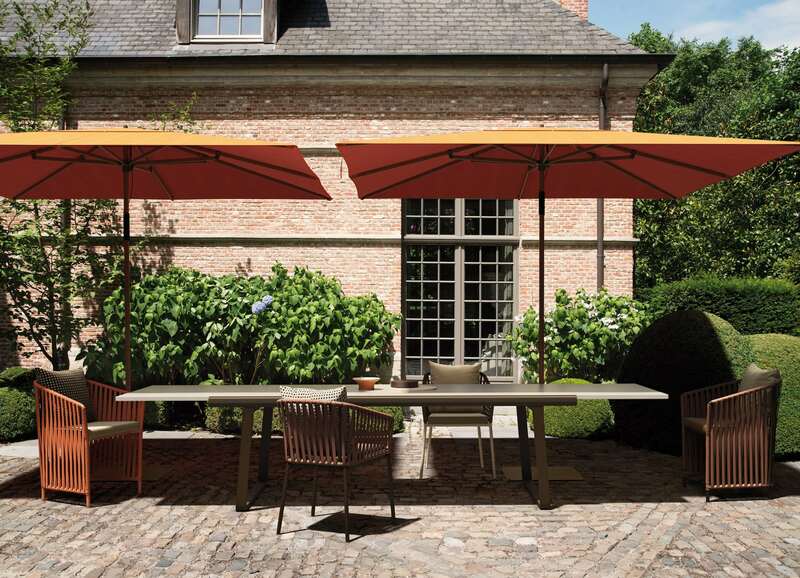 Since marlanteak was founded in 1995, we have specialised in garden furniture of truly exceptional quality. 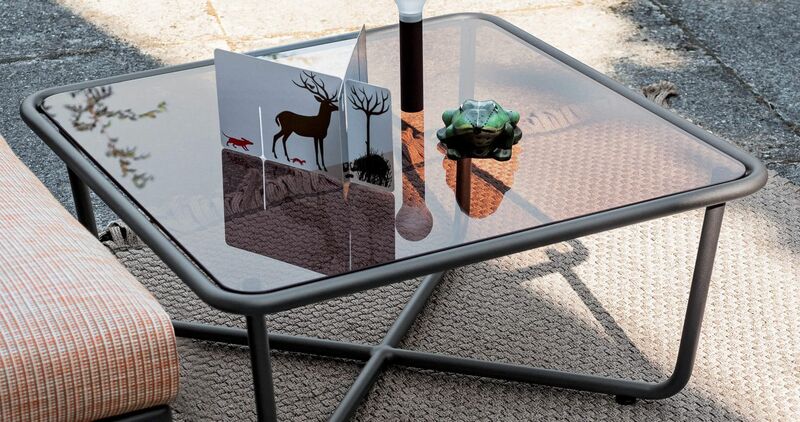 Furniture that’s just as much a pleasure to use as it is to own. 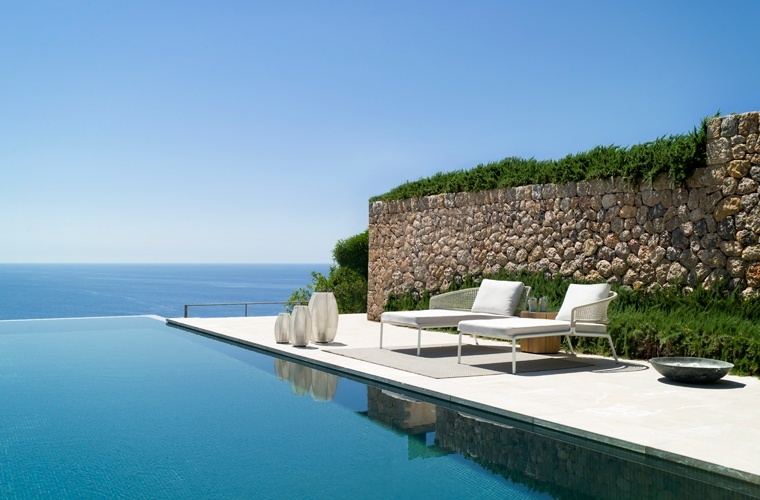 Besides our collections of high-end outdoor furniture, we supply the very best of teak outdoor furniture. 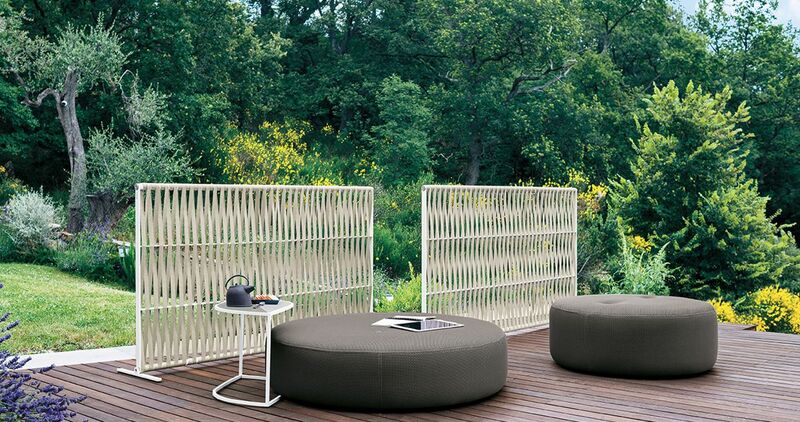 We have hand picked the international high-end outdoor furniture brands we partner with and promote in South-Africa. 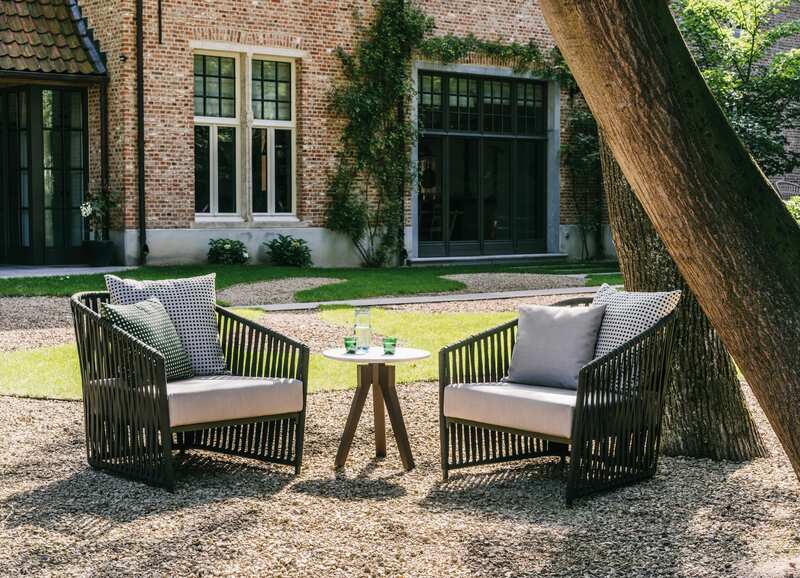 Whilst brand new and beautiful high-end outdoor furniture collections are launched by our suppliers for 2018, Interesting additions to existing collections are added as well. 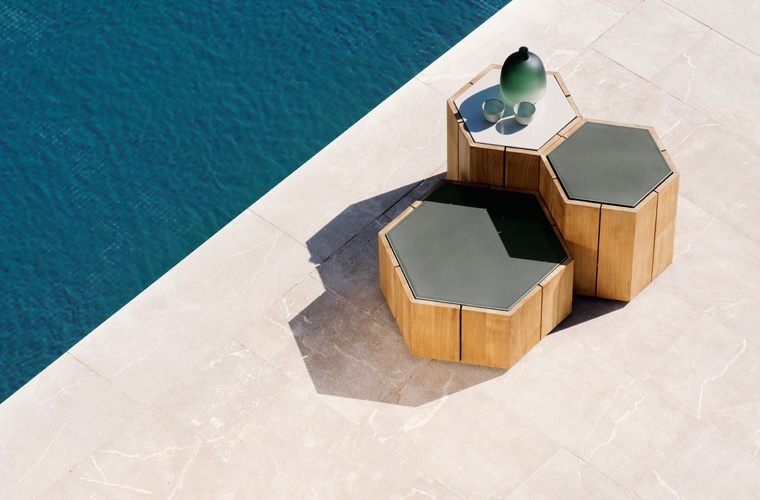 A particular highlight is the Nodi armchair by Tribù, the Arena daybed by Roda and the stunning extension of the much loved Cala high end outdoor furniture collection by Kettal. 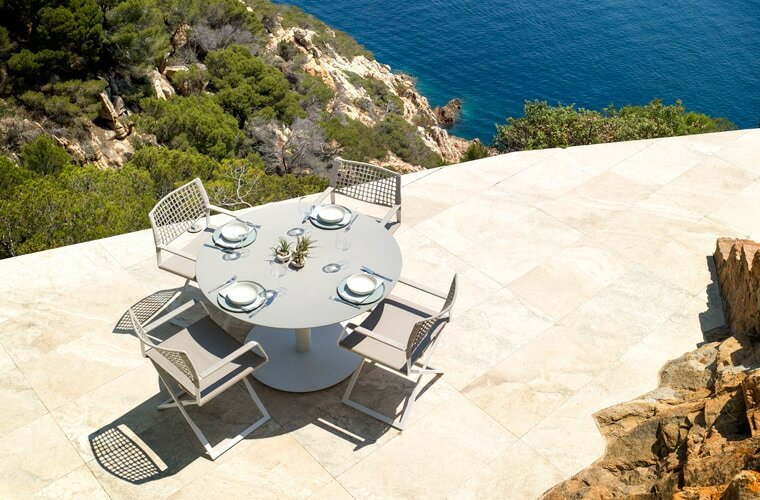 View our galleries below to see a summary of what is new in our world of high-end outdoor furniture items. 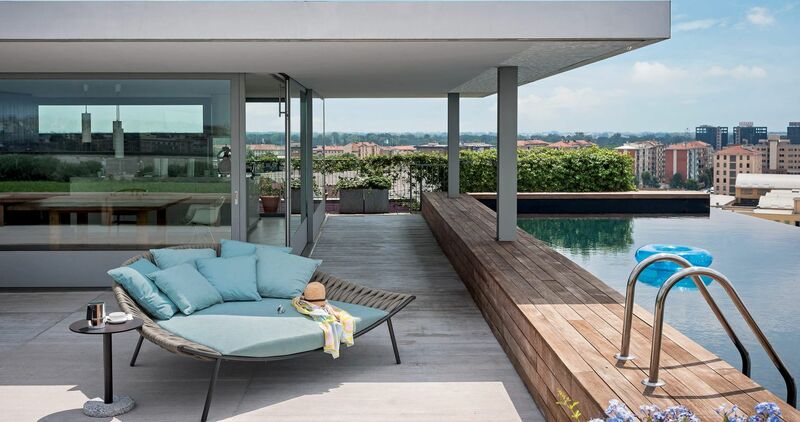 New high end outdoor furniture collections by Tribù for 2018. 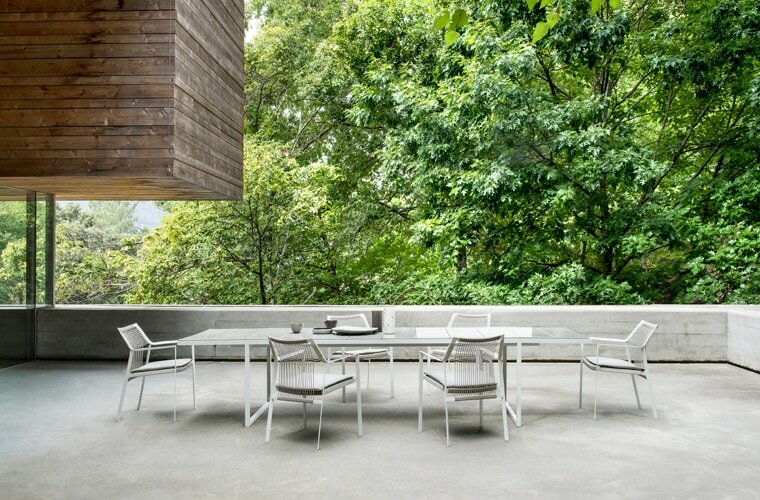 Kettal adds some interesting additions to their collections for 2018. 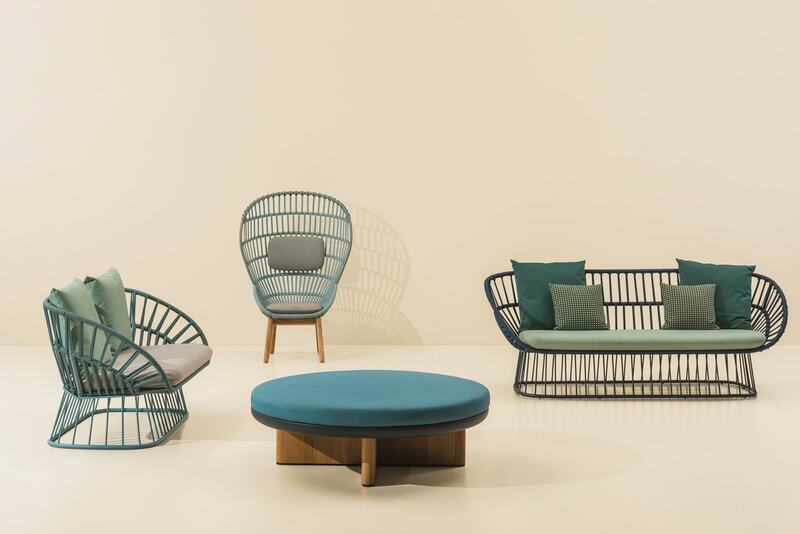 Roda compliments their existing collection with some key components in 2018. 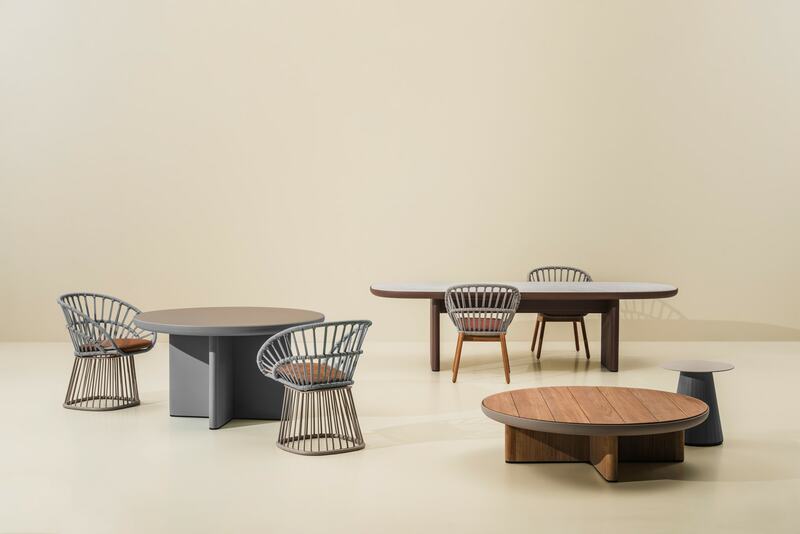 Gloster starts adding the swiss flavour to their collections in 2018.